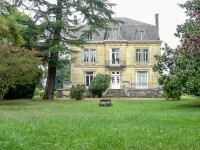 This property is situated 30 mn from Bordeaux and near all commodities. It is very charming . . . 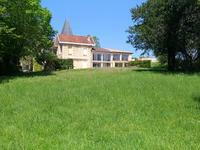 Situated on one of the most beautiful hillsides of the right bank, near Langoiran, wine . . .